You are just a single step away to look as Fashion divas because we have a mobile app which will help you to try numerous Salwar Kameej Fashion Suit app. You need to do nothing just download this app on the phone and get benefit from it. In this app, we have the collection of suits and you may try every Salwar Kameez on yourself to find that which one looks best on you. Now according to me one question should arise in your mind that how can you try that Salwar Kameez which is present in the Mobile App, so the answer is you may set an image of Salwar Kameez on your photo and see the real effects of those apparels without having it on your body. 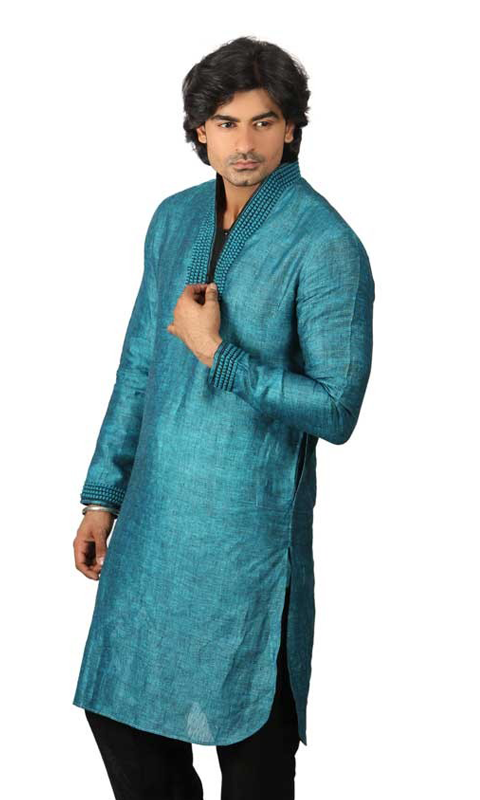 This is the most valuable thing about the Salwar Kameez Suit app. 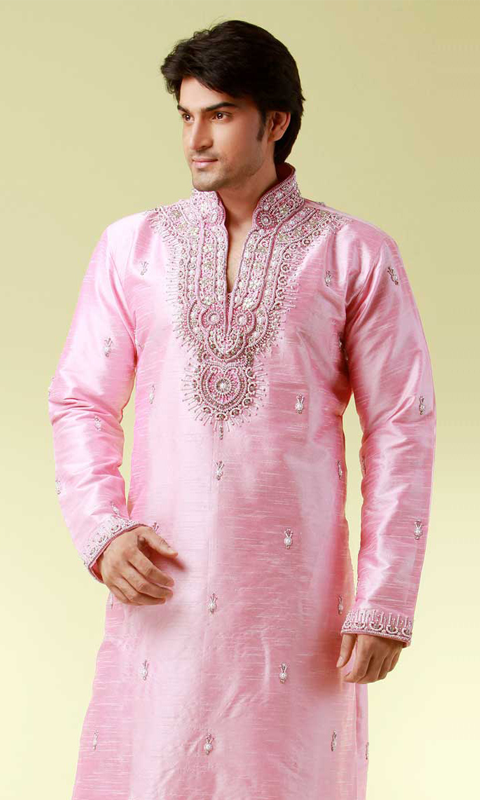 You will find it one of the best app among the free Salwar Kameez apps which you may never see before. Fashionable salwar kameej now comes into existence, everybody needs the designer salwar kameej suit to looks beautiful. Through this app you may click your photo also; camera clicking feature is there, through which you may click photo by yourself. Try so many designs of Salwar Kameez through this app. There is no need to really wear or shop a Salwar Kameez. Just click your picture or adjust your photo in the gallery to the Salwar Kameez frames given in this app. You can either click a new picture with or you may download it also. You need to download this free woman Salwar Kameez app into the device and get a wonderful wearing. One of the best features present in this salwar fashion suit app is that it is having Friendly user GUI. 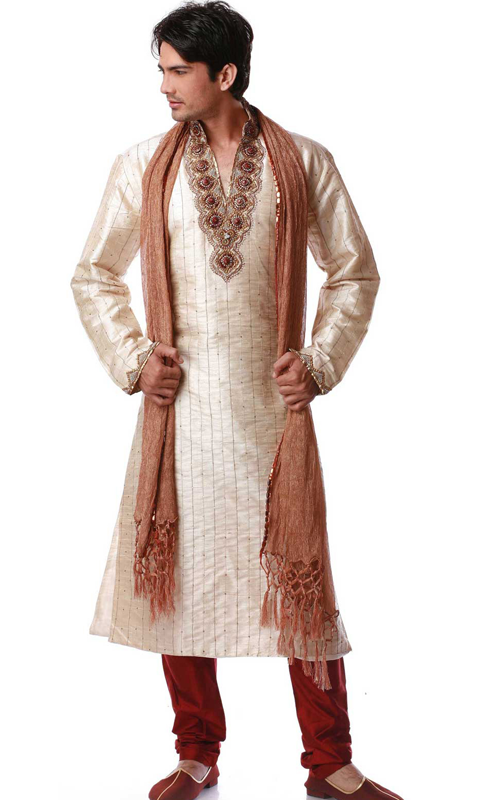 We have a huge collection of photos of Salwar Kameez which you may see in the given gallery. More than 30 Salwar Kameez present in a single collection for ladies. There is also an option of Save Photos through which you may save your photo with the Salwar Kameez to see its effect that how it appear after wearing. It will give you best way to buy the Salwar Kameezs as per your requirements. You may also exchange the photo effects with your friends directly through social media websites and networking apps like Facebook and Whatsapp because we have this feature present in this app. The photo can be easily adjusted through properties like resize, rotate, zoom in, zoom out etc. Through this app, you may use the photo as the wallpaper also. Have fun in using this Free Salwar Kameez App from the Google play store and be happy by seeing your photos in designer Salwar Kameezs. 2. Latest Salwar Kameejs are available to try. 3. Not a difficult task to use this app. 4. Camera clicking feature and image browsing feature have paved the way to add your pic easily. 5. Try different outfits on your pic. 6. Save the best one in the gallery. 7. Share the edited pic with your friends and family on Facebook, Instagram, etc.